MGM/Fox Home Entertainment Reissues 13 Horror Classics For Halloween! Just in time for the scariest night of the year, MGM and Fox Home entertainment are reissuing 13 horror classics to make your Halloween a spookier one. Each will have a limited edition Skuzzles faceplate. 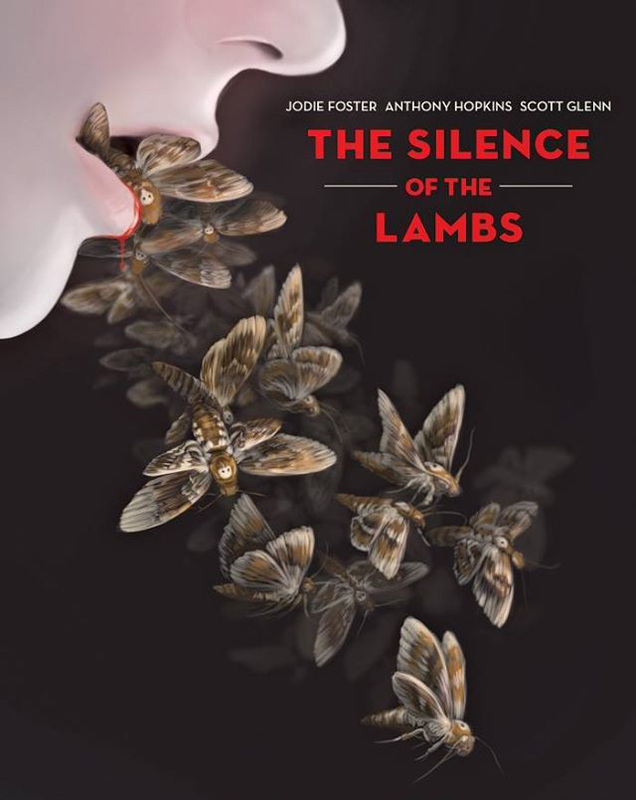 Titles include five-time Oscar® winner The Silence of the Lambs, the original Carrie (starring Sissy Spacek), cult film Killer Klowns From Outer Space (a personal favorite), the first Child’s Play and ten more. Check out the complete list after the jump.